If you are a woman, you should know that men’s watches are a perfect accessory to exudes robust, elegant of a man, in addition to showing you are interested in your man each the seconds each minutes, then giving watches also shows you are a woman very psychology, the more you appreciated when choosing a watch with the your second half. 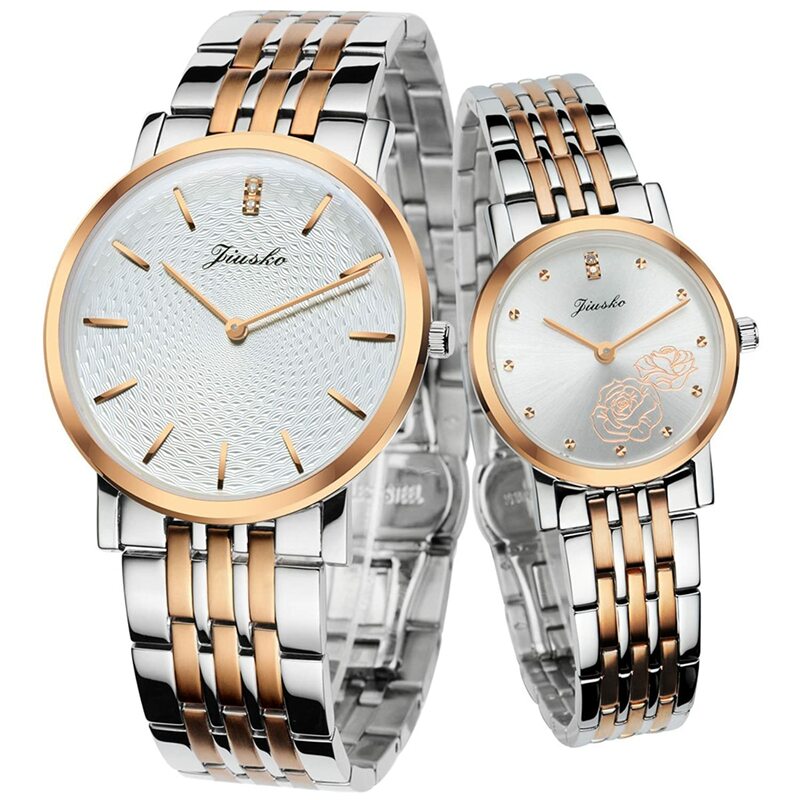 If you are a man, one thing is for sure everyone knows that women would love to beautify themselves, a watch says, you cherish every moment of being with her, you want her to become a beautiful woman and is your own woman who owns couple watch with you. The gift is both material values, is both spiritual values will make you perfect in her eyes.